Play your Xbox One games anywhere with OneCast. You can now enjoy Xbox One games anywhere around your home by streaming them to your iOS devices. 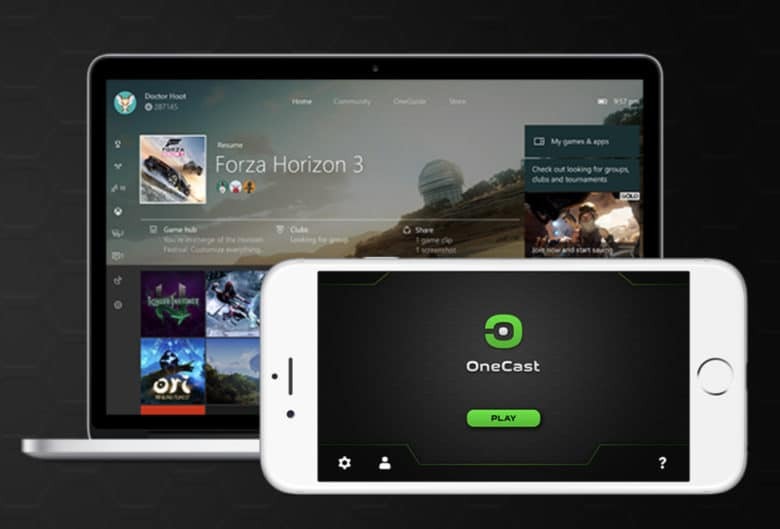 OneCast, the app that lets you stream Xbox One games to your Mac, just landed on iPhone and iPad. It supports super-sharp 1080p video and promises great performance with “extremely low” lag. One of Xbox One’s advantages over the PlayStation 4 is its ability to stream games to other Windows 10 devices. But what if you don’t have a Windows 10 device, or you want to play games on a device that’s as portable as an iPad? That’s where OneCast comes in. OneCast convinces your Xbox that your iOS device is a Windows 10 machine. So long as both are connected to the same network, you can use an iPhone or iPad to play your favorite Xbox One games remotely. OneCast gives you high-definition video in 1080p and promises tuned performance for a lag-free experience. It supports various control methods — including the Xbox One wireless controller, any MFi gamepad, and even on-screen touch controls. Setup is simple, and with support for multiple profiles, you can connect multiple Xbox One consoles or Xbox Live gamertags to a single iOS device. If you do run into any issues, OneCast customers support is always available. You can get started with OneCast for iOS now by downloading it from the App Store. It’s priced at $11.99, and there are no monthly subscription fees to worry about. The macOS version is available for $19.99.